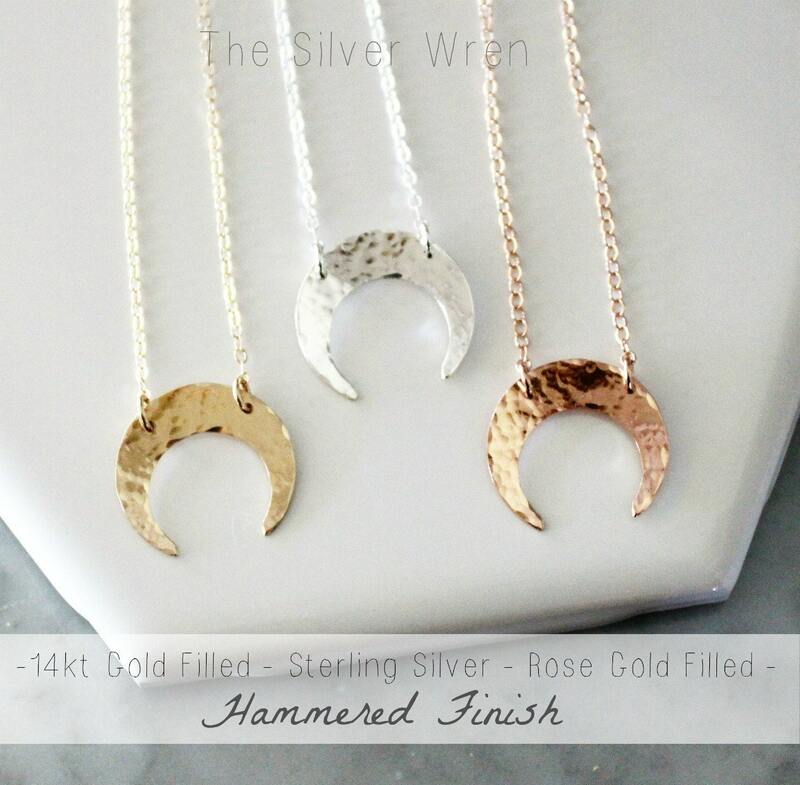 Our crescent charm necklace comes in a lightly hammered finish, it is elegant yet versatile. 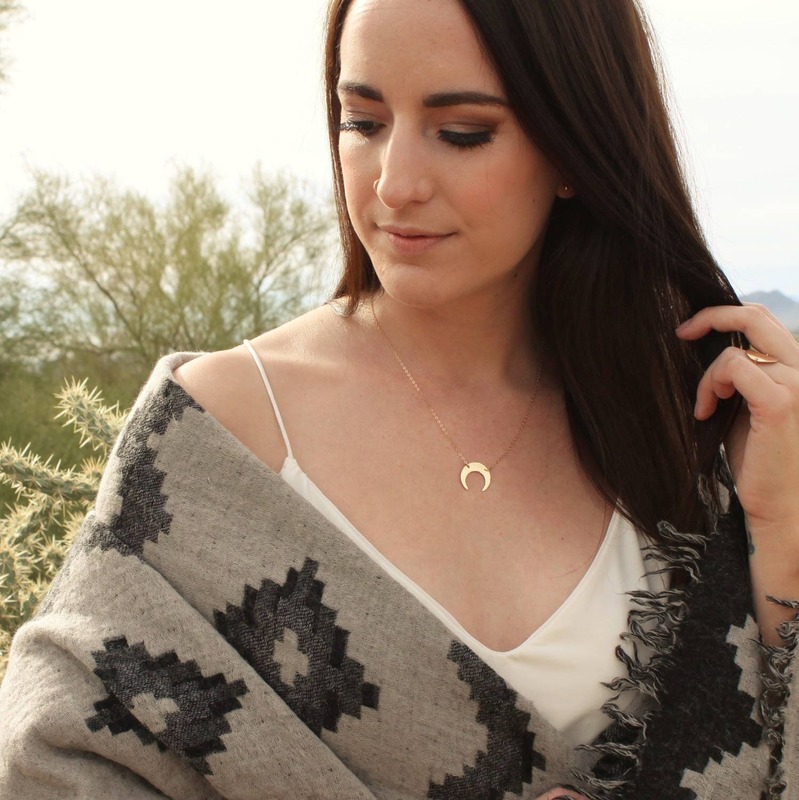 Perfect with your favorite tee or your little black dress. Available in sterling silver, 14kt gold filled or rose gold filled options. 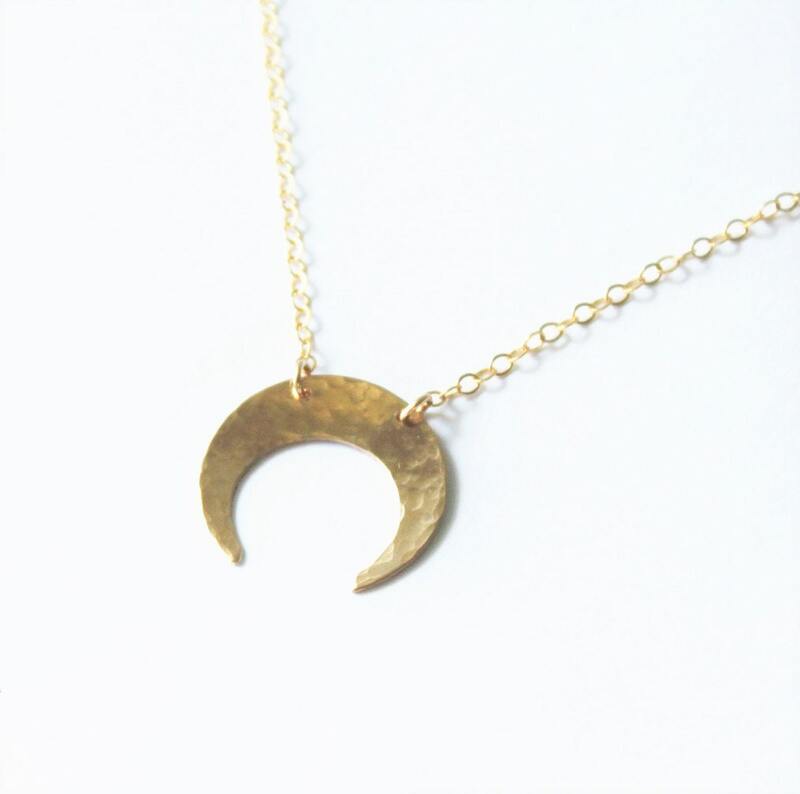 -A 19mm x 18mm crescent moon pendant. 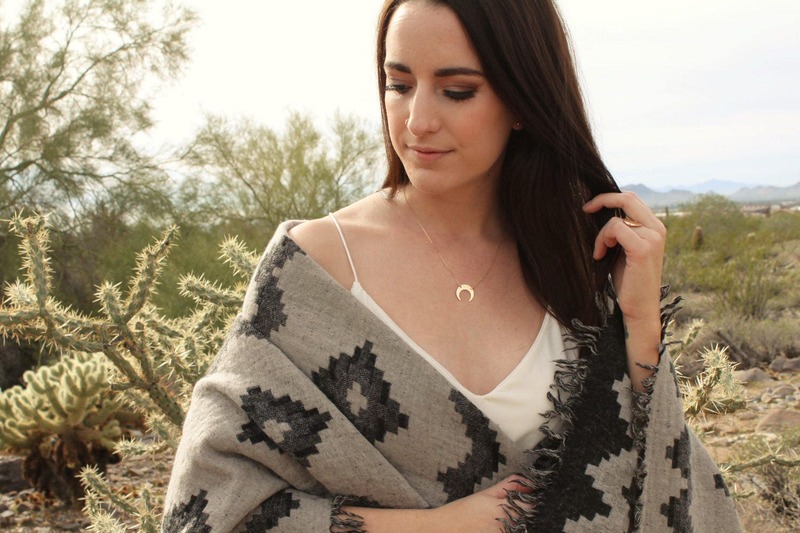 Perfect for layering and right on trend.